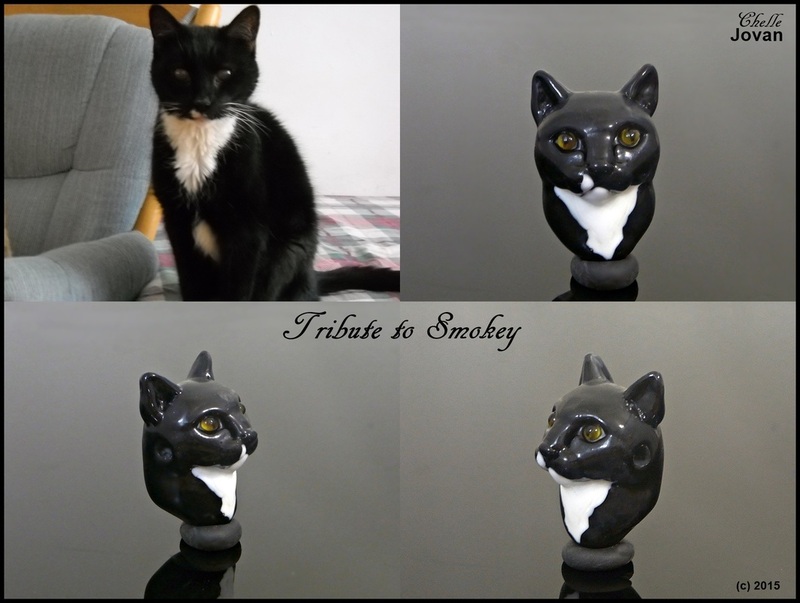 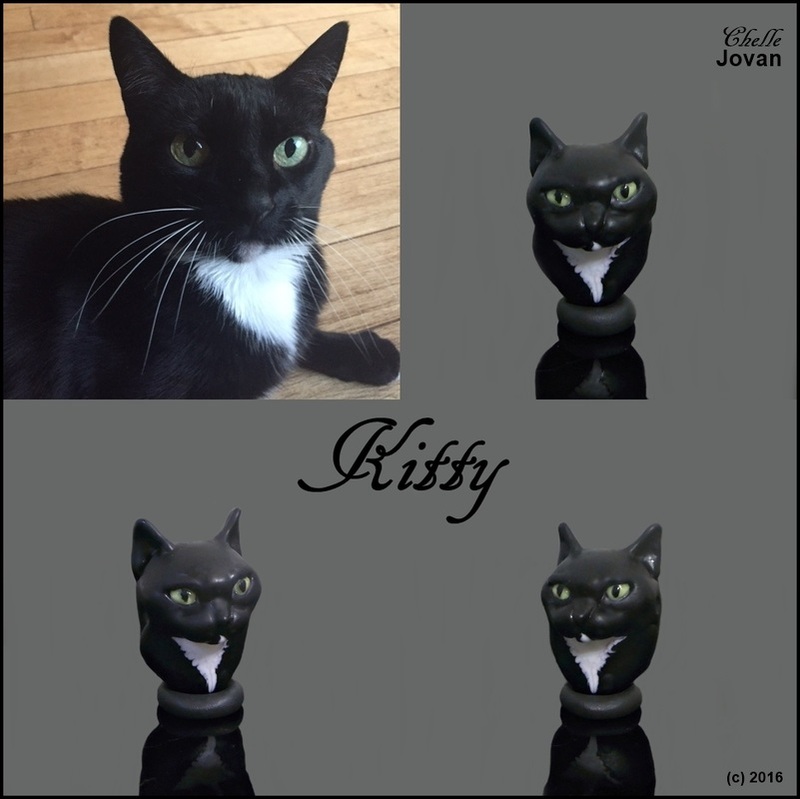 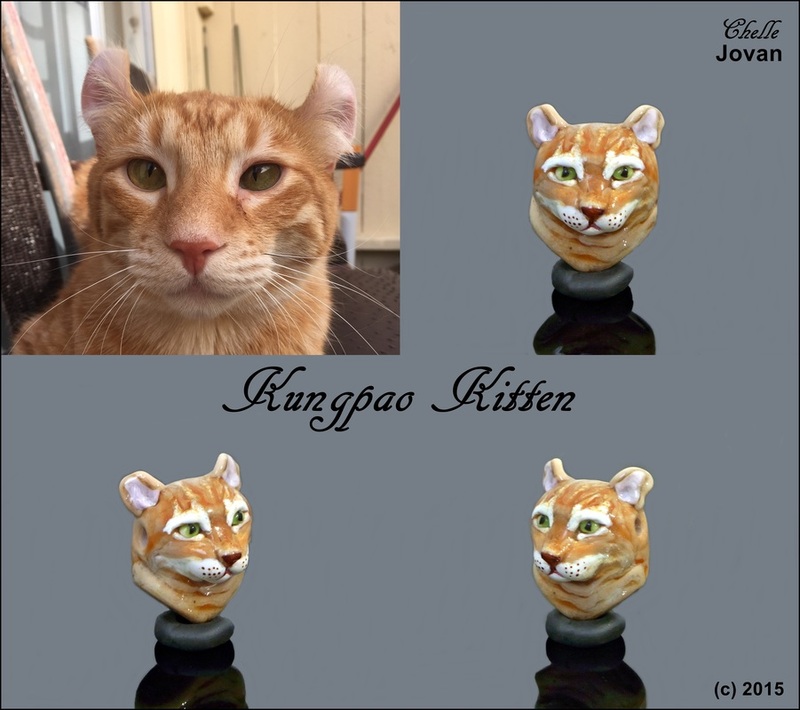 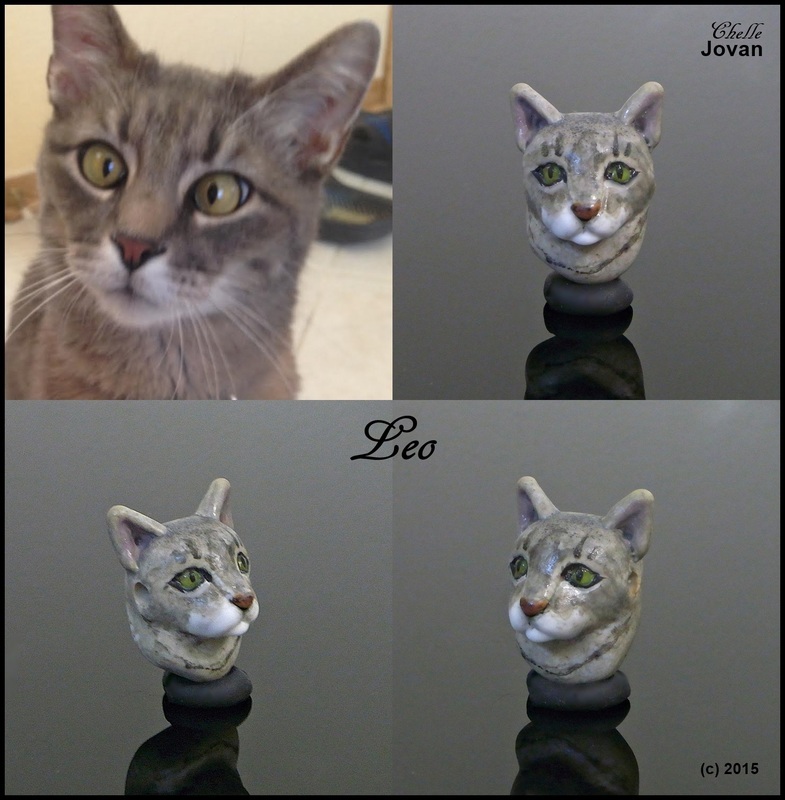 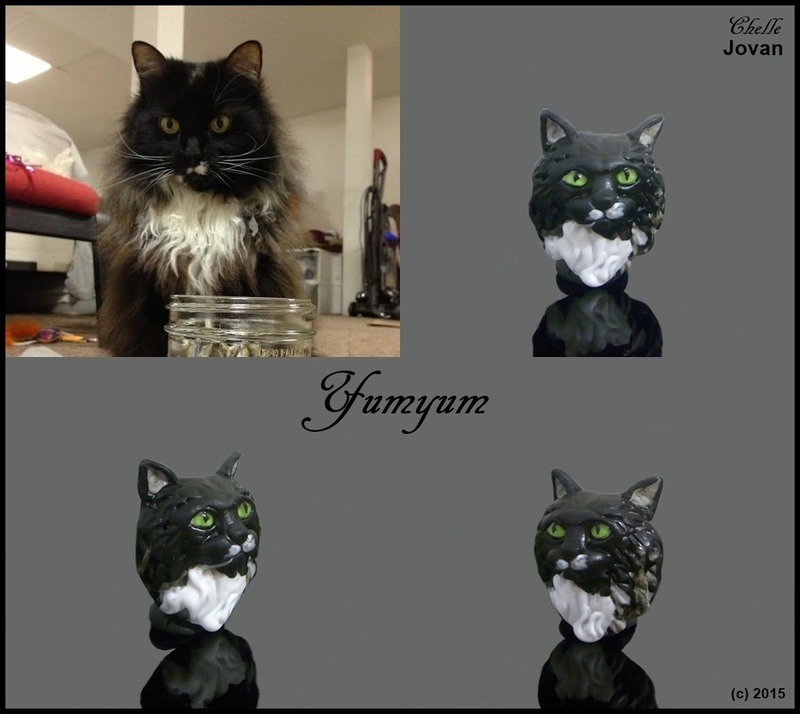 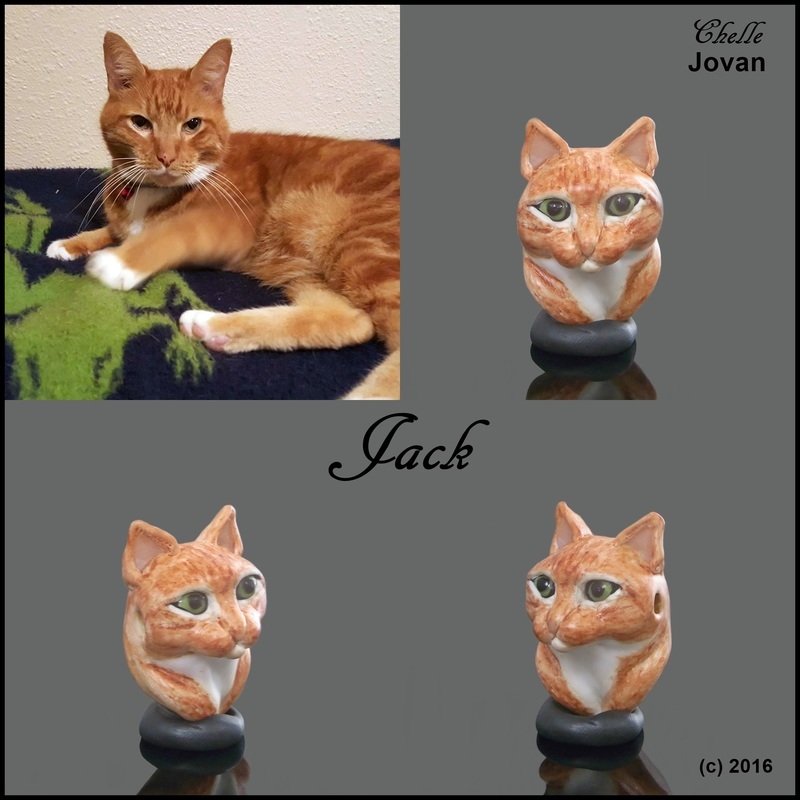 I have recently started making cat portraiture pendants and have a few in the gallery. 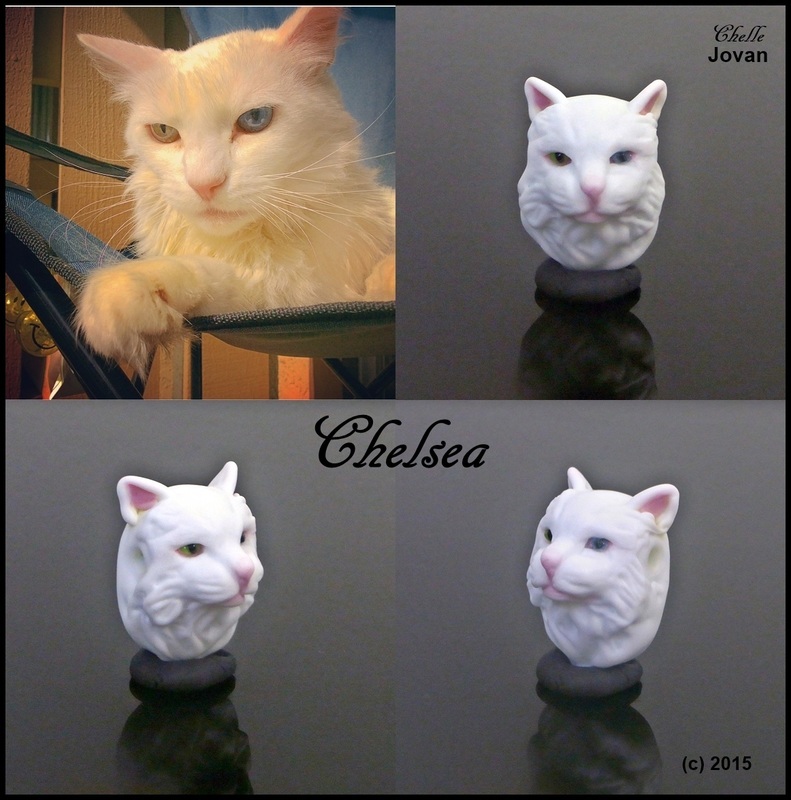 These are my newest works in glass for custom orders with most recent work on top, check back for updated cats. 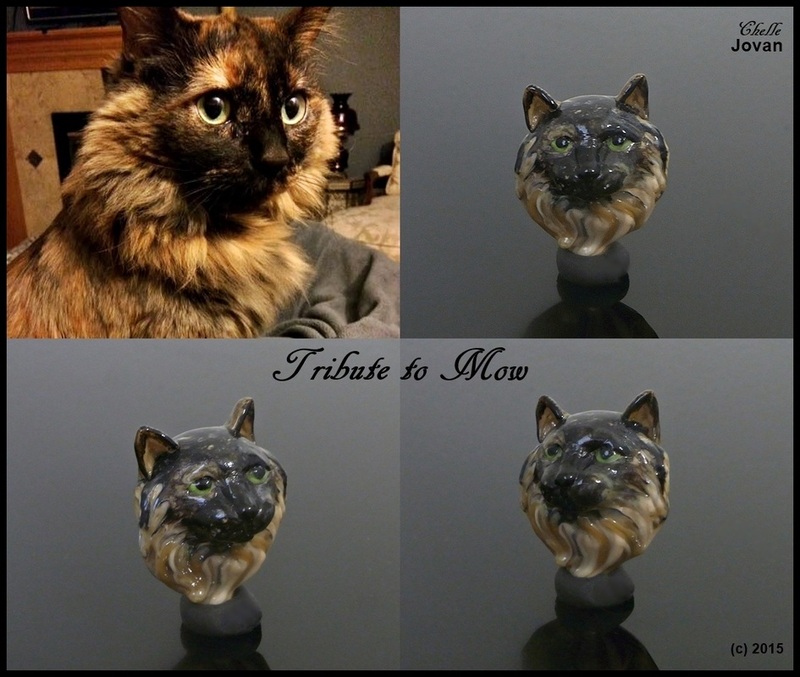 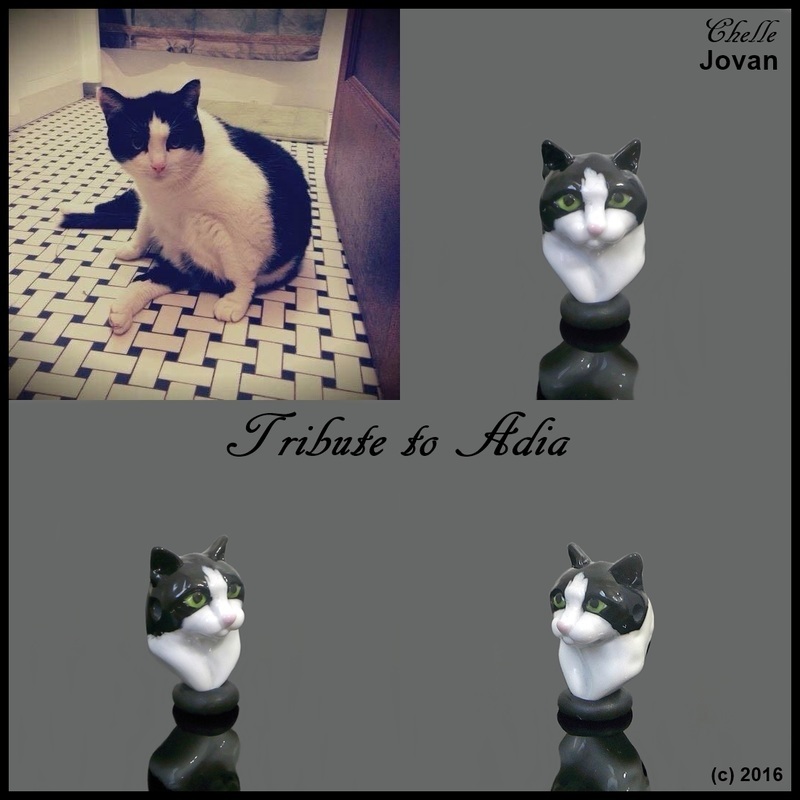 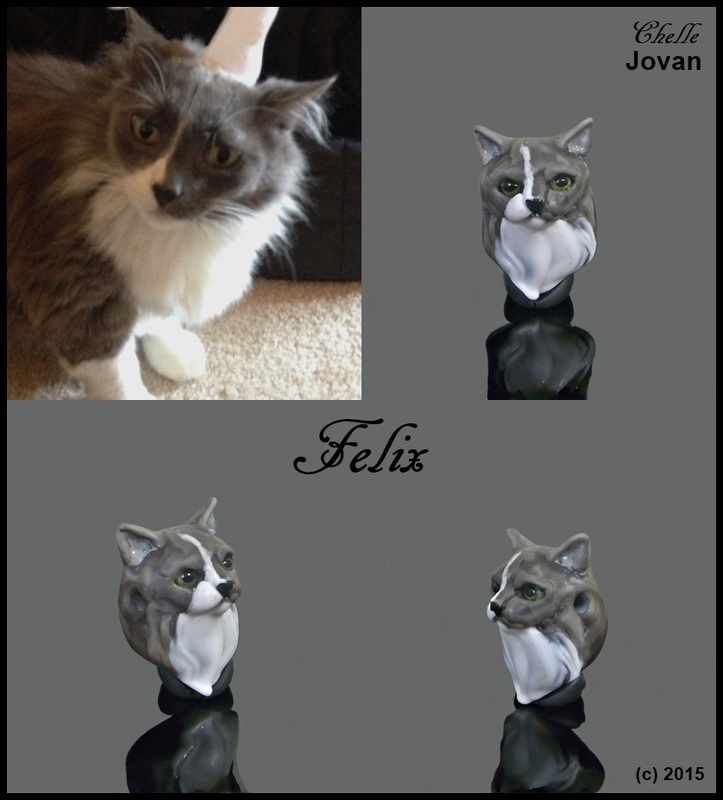 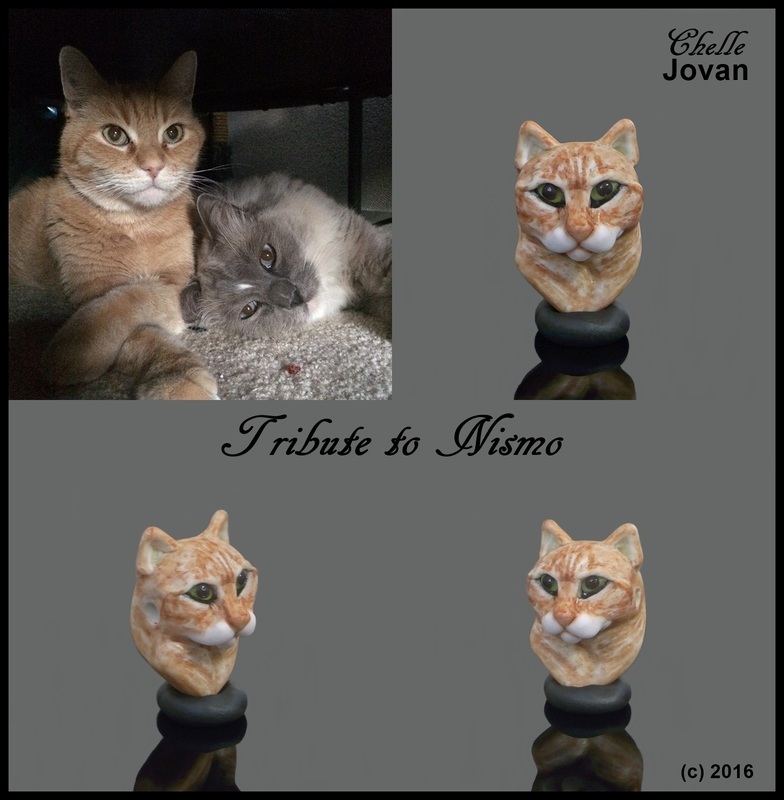 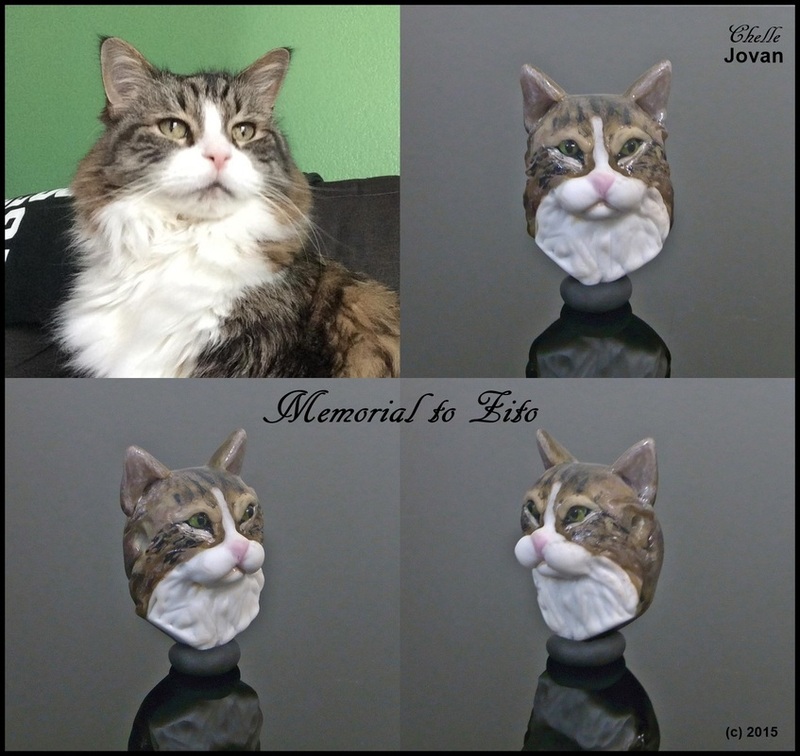 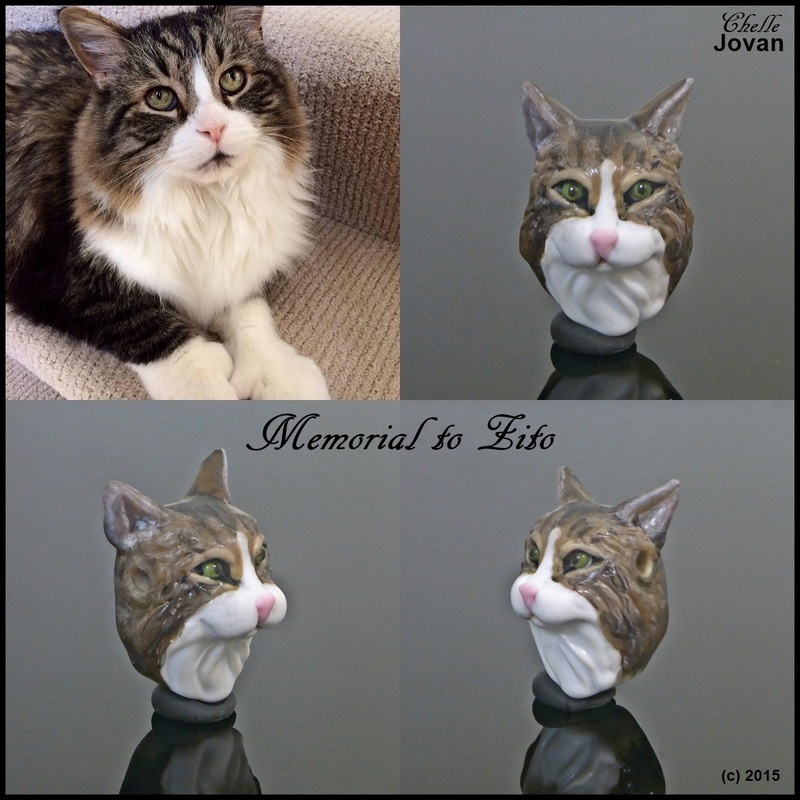 If you'd like to inquire about a custom pendant or a custom memorial dog or cat portraiture pendant using your pet's ashes please use the Contact form so we can go over details.